Welcome home to Residence At Arlington! 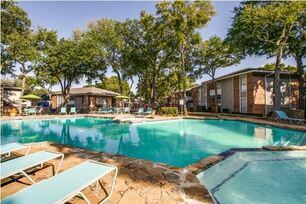 If you’re looking for apartments in North Arlington TX, look no further than the Residence at Arlington. We are among the finest in convenience, service, community, and affordability. We provide the best in comfort for 2 or 1 bedroom apartments in Dallas TX, supplemented by our generous amenities, beautiful community, and friendly staff. 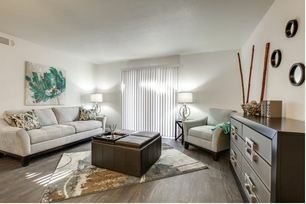 Any of our 500 to nearly 2000 SF apartments will surely fit your preferences and unique needs, so come visit the Residence at Arlington and find out for yourself why so many feel right at home! Do not hesitate to visit or give us a call! Our expert and amiable staff would be more than happy to show you why so many love staying at the Residence at Arlington!